Here is a game I created in my spare time using this tutorial. The aim is to kill the zombies using grenades and bullets as quickly and efficiently as you can. 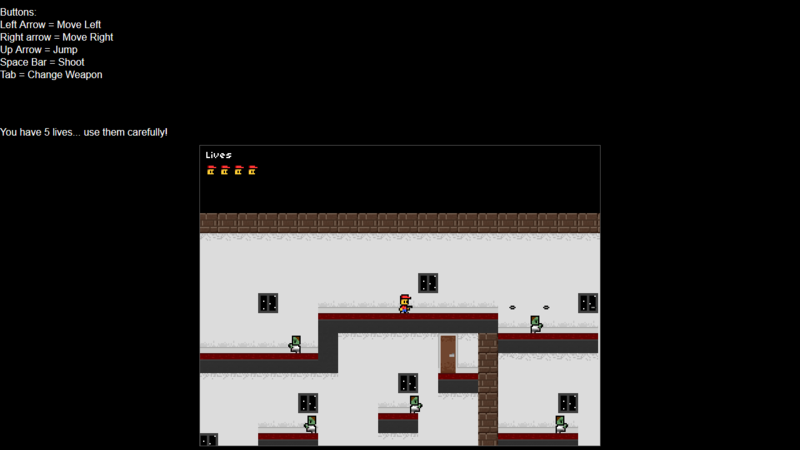 The player has 5 lives and there are 2 levels to complete.